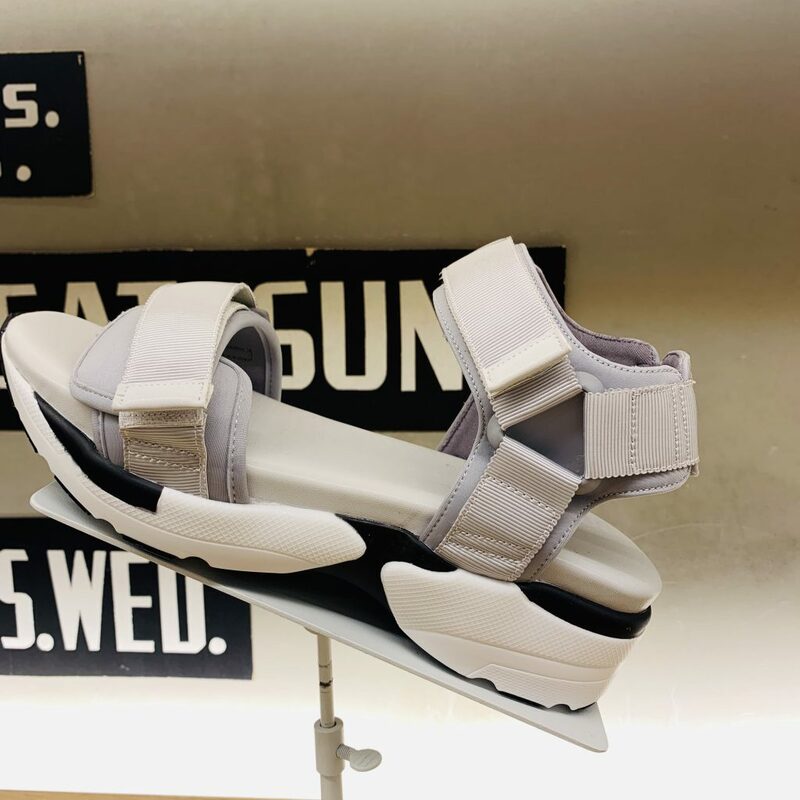 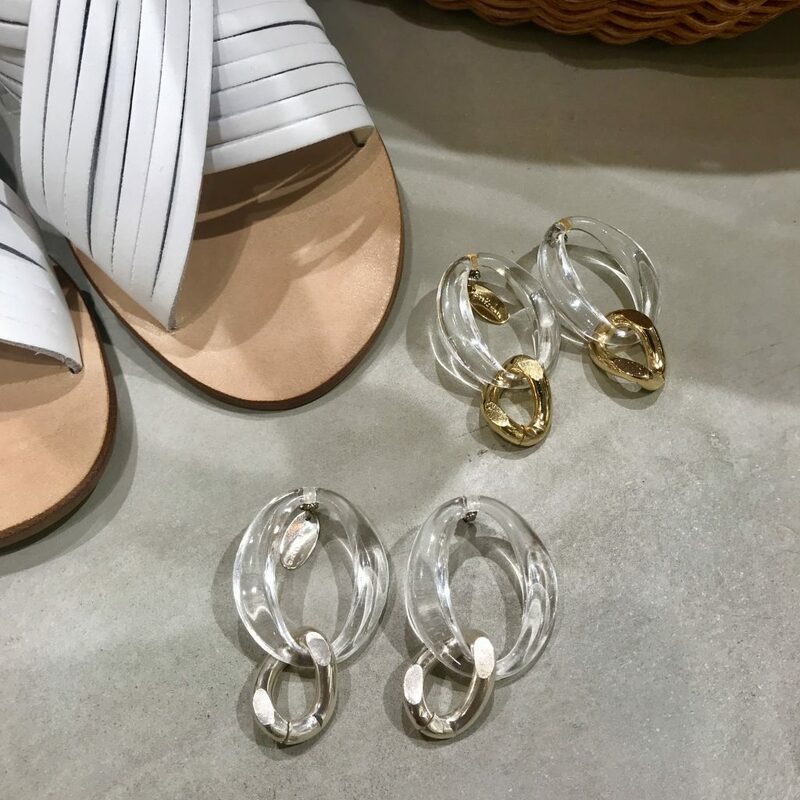 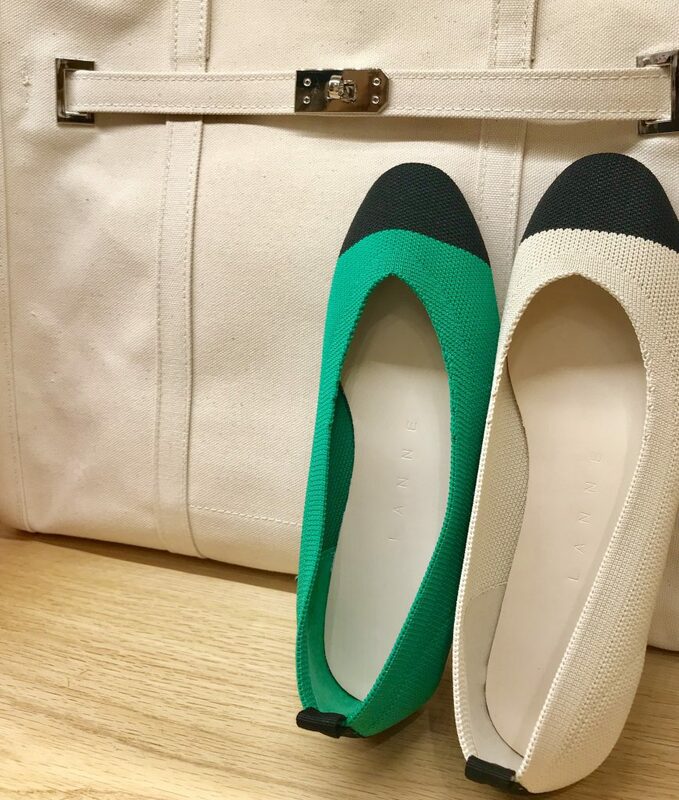 2019.04.21 NEW 【ルクア大阪店】atneK sports shoes. 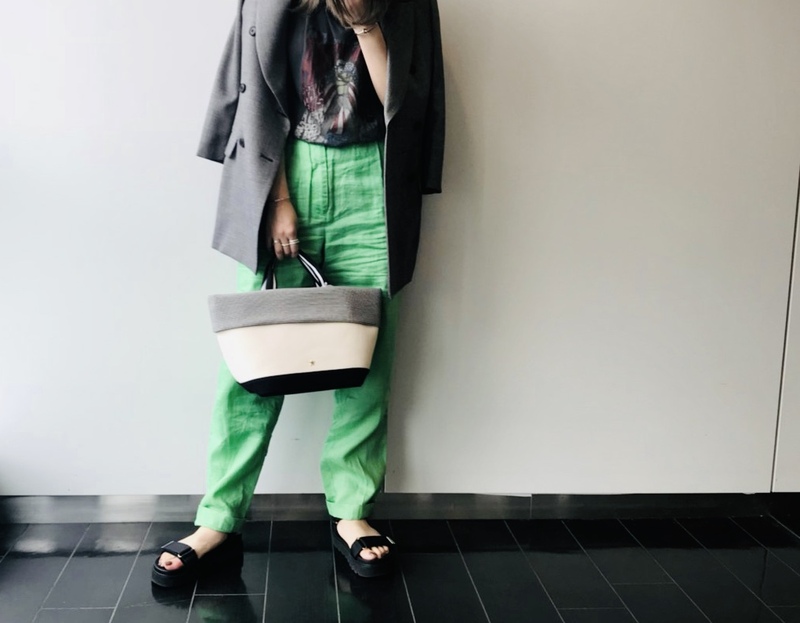 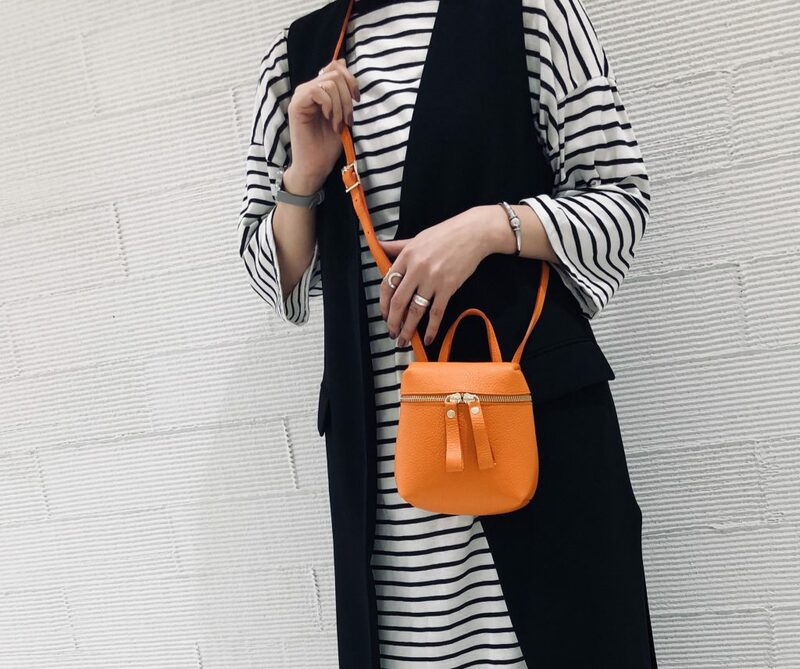 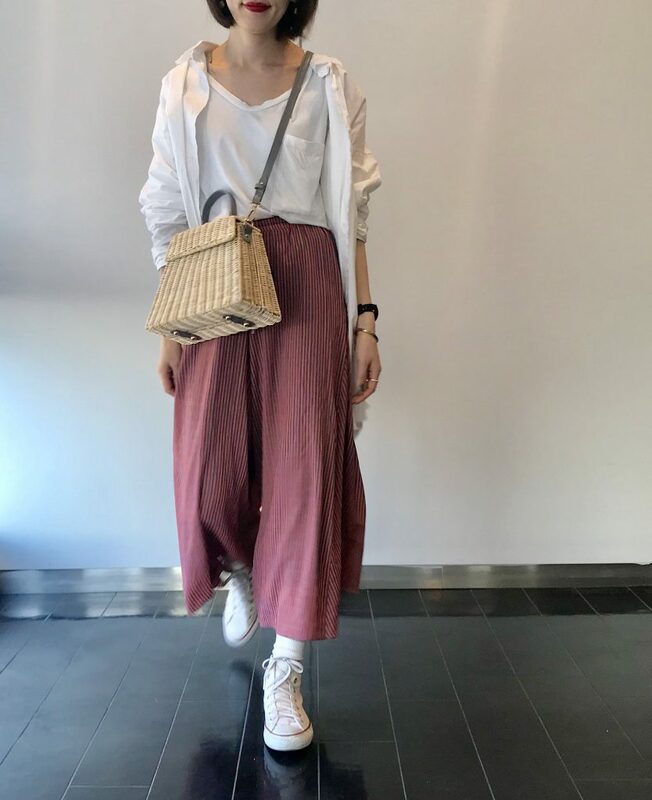 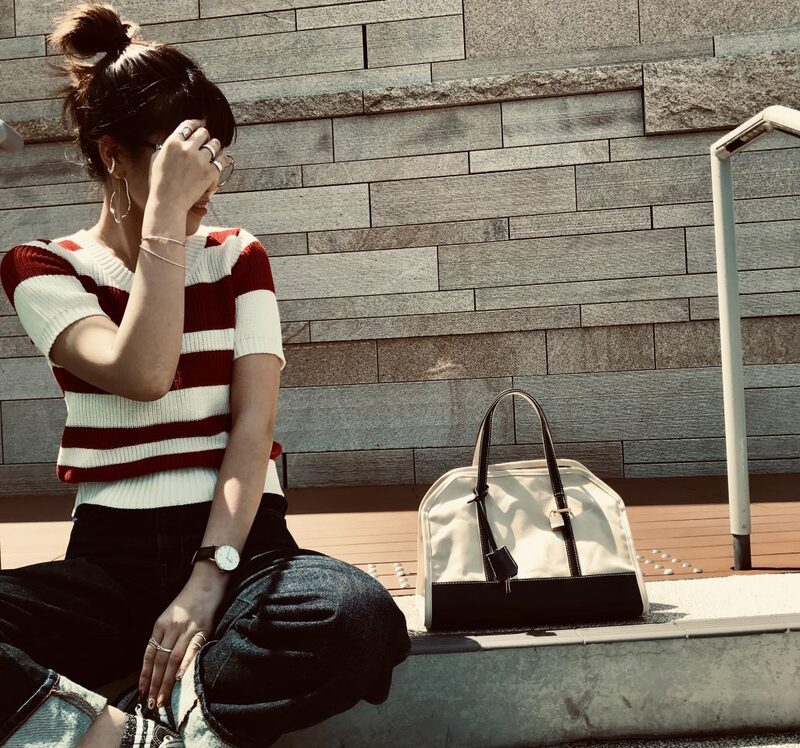 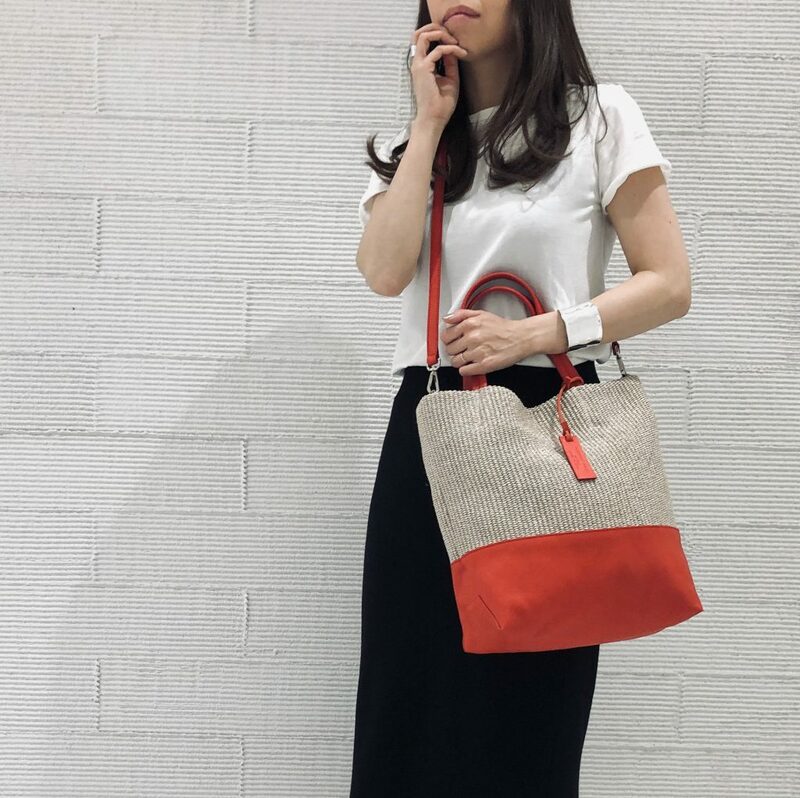 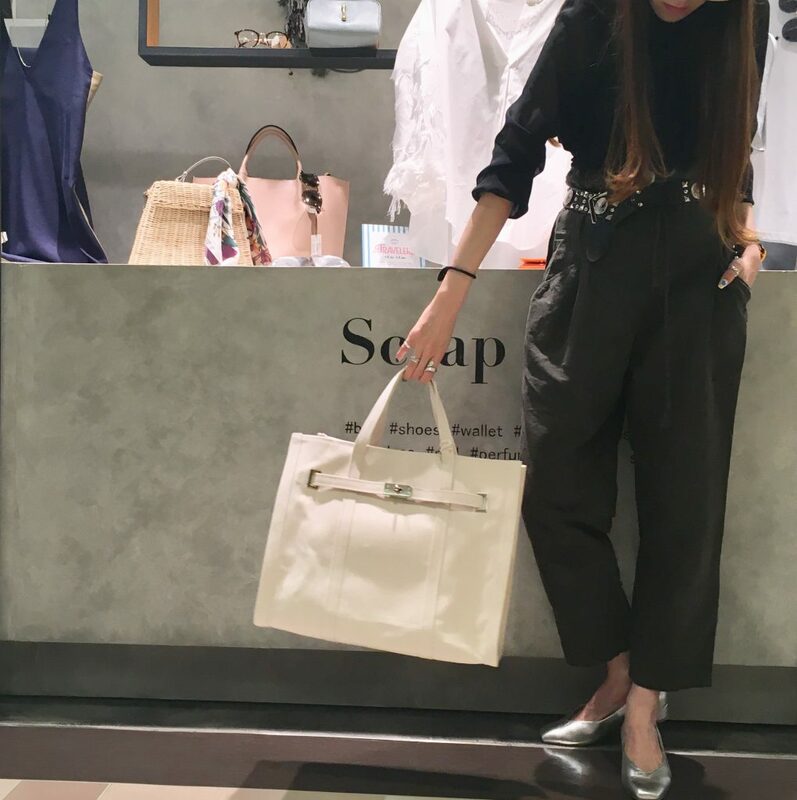 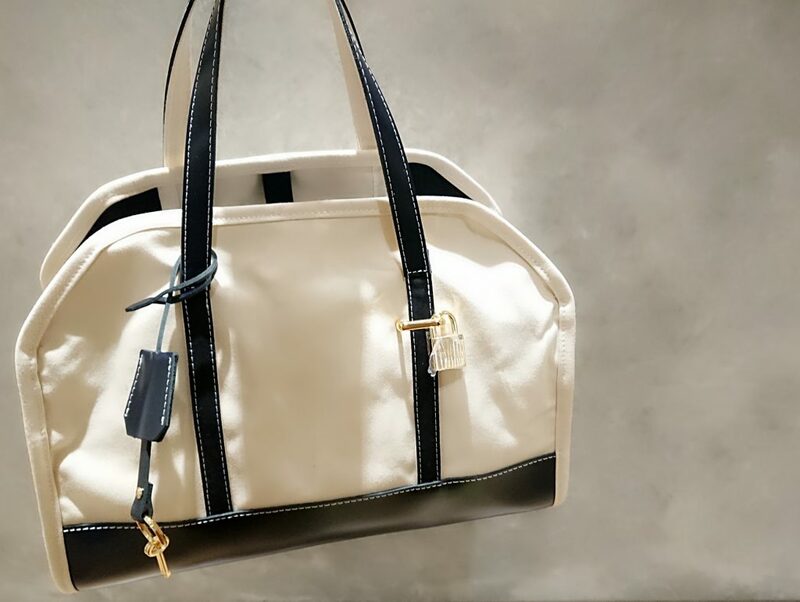 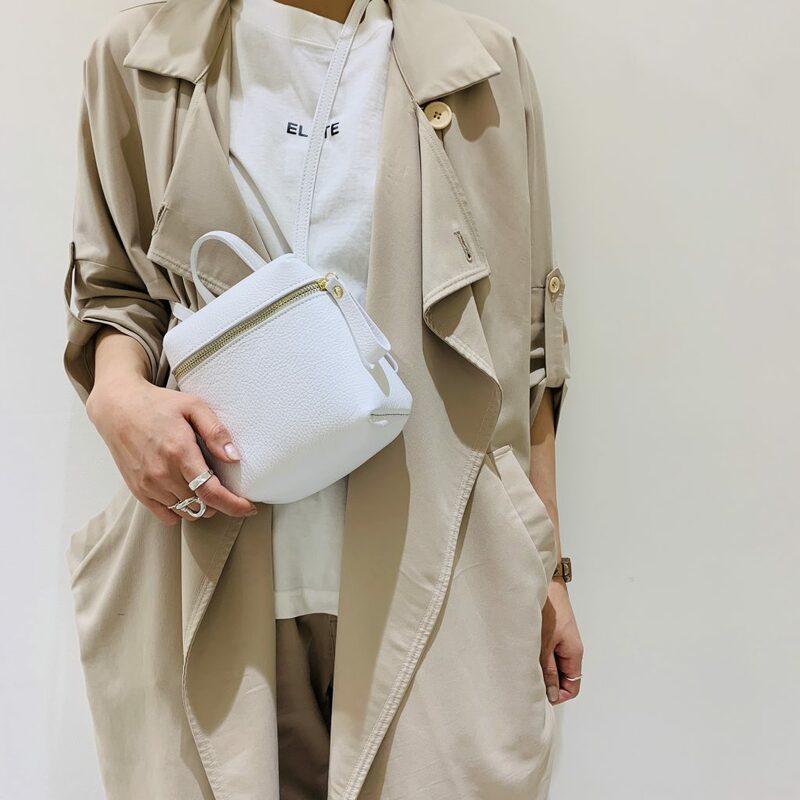 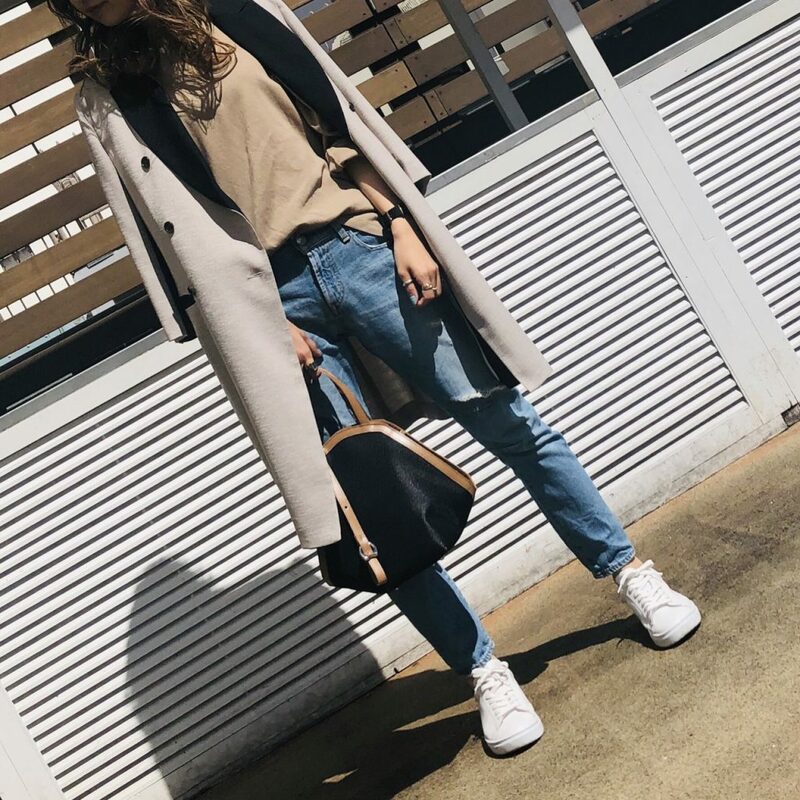 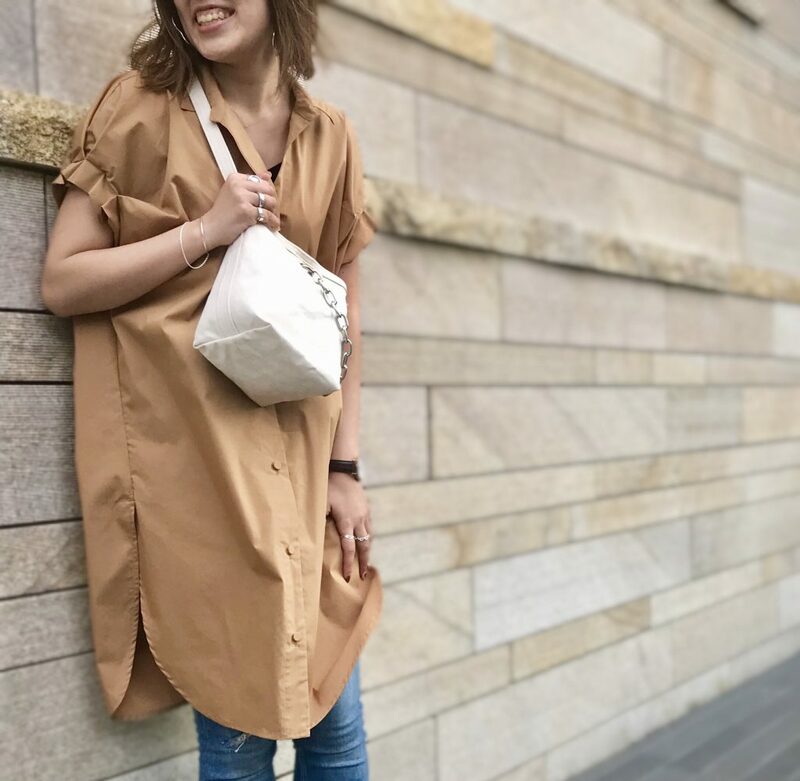 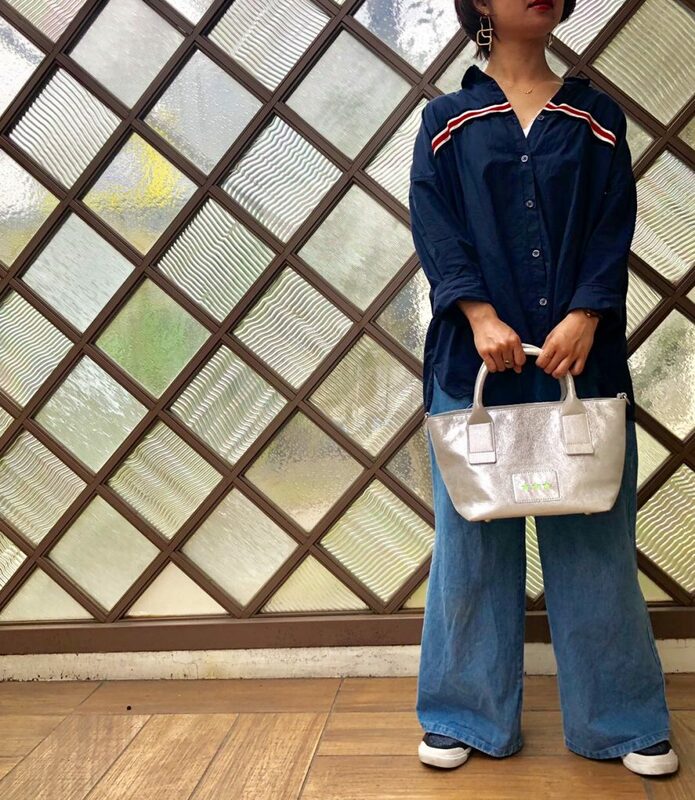 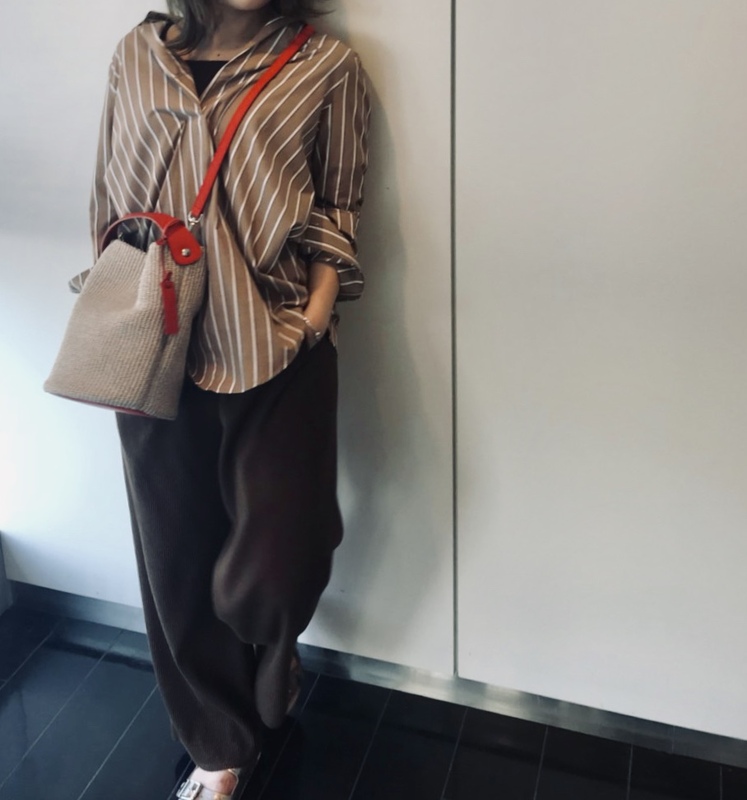 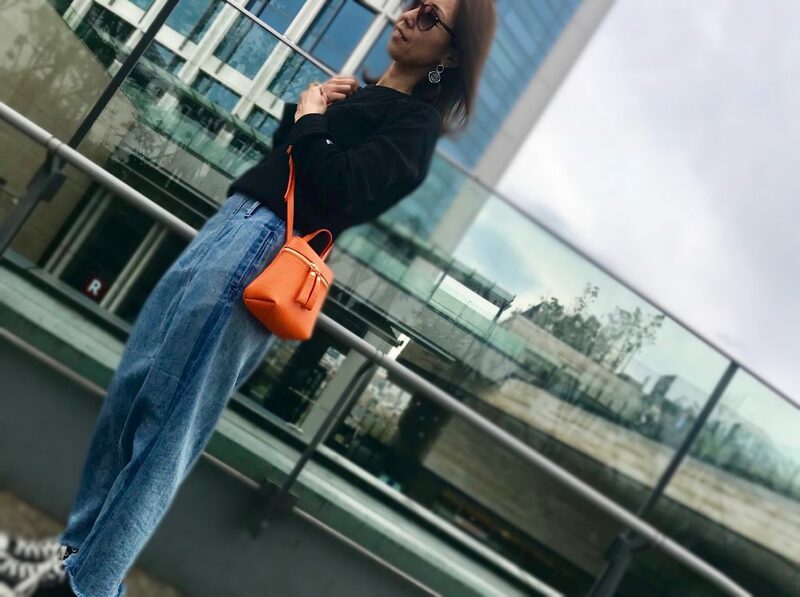 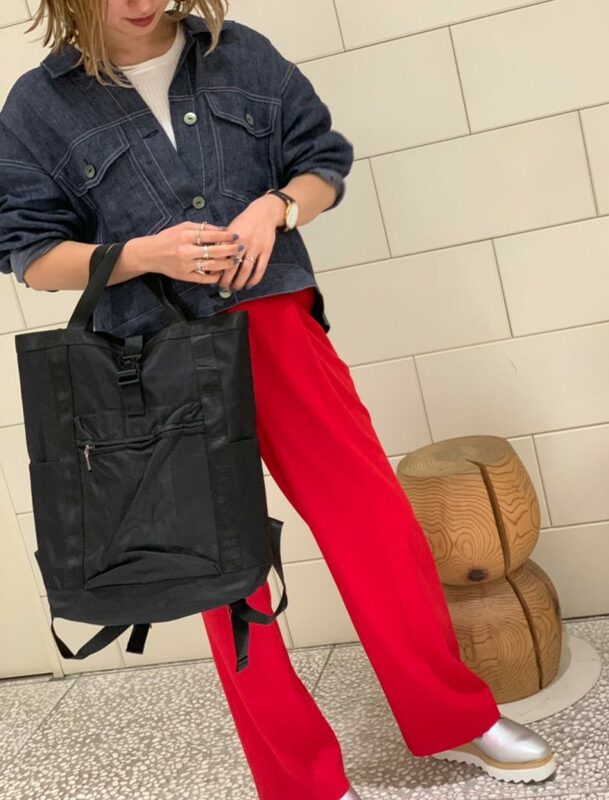 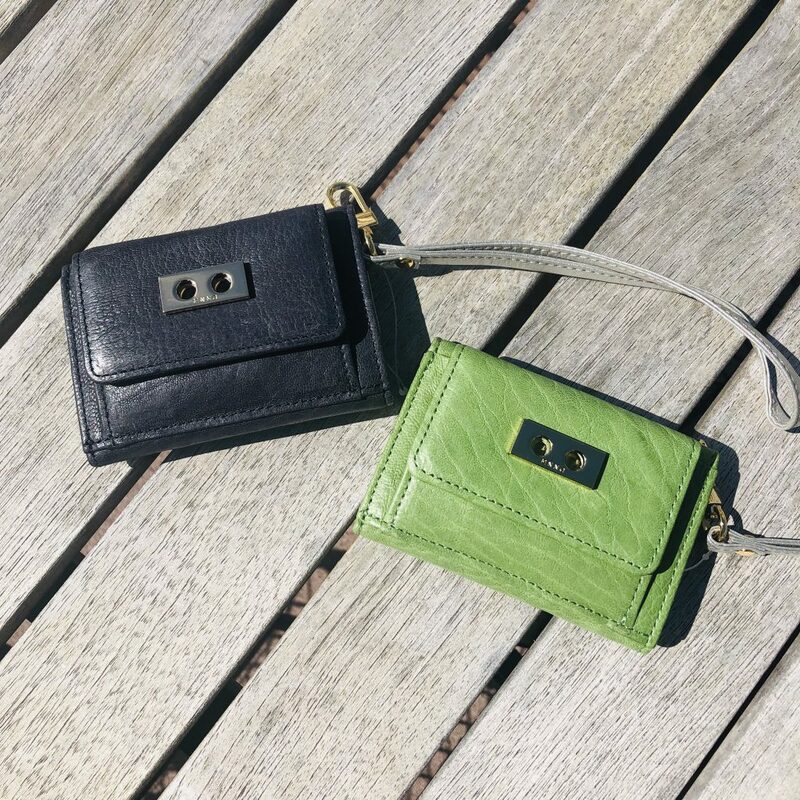 2019.04.20 NEW 【ルクア大阪店】canvas × leather bag. 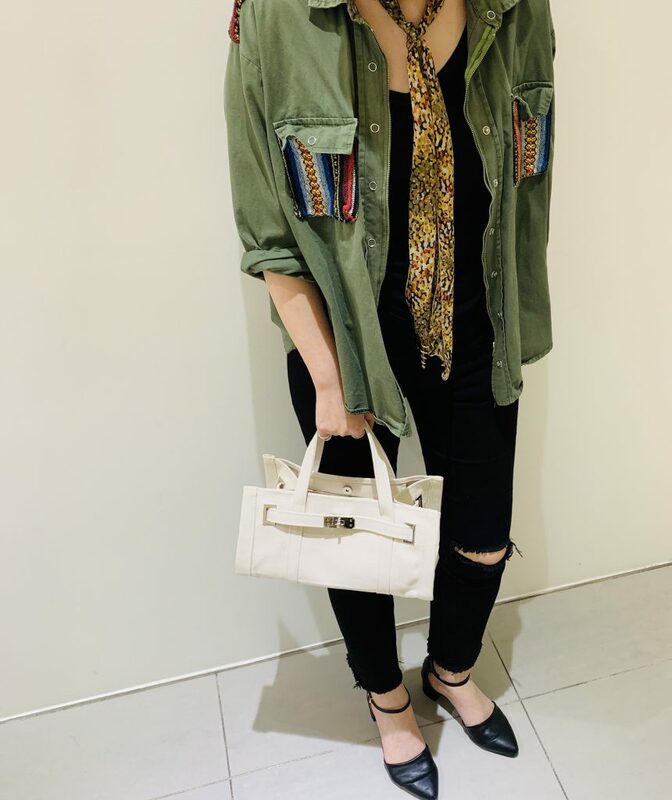 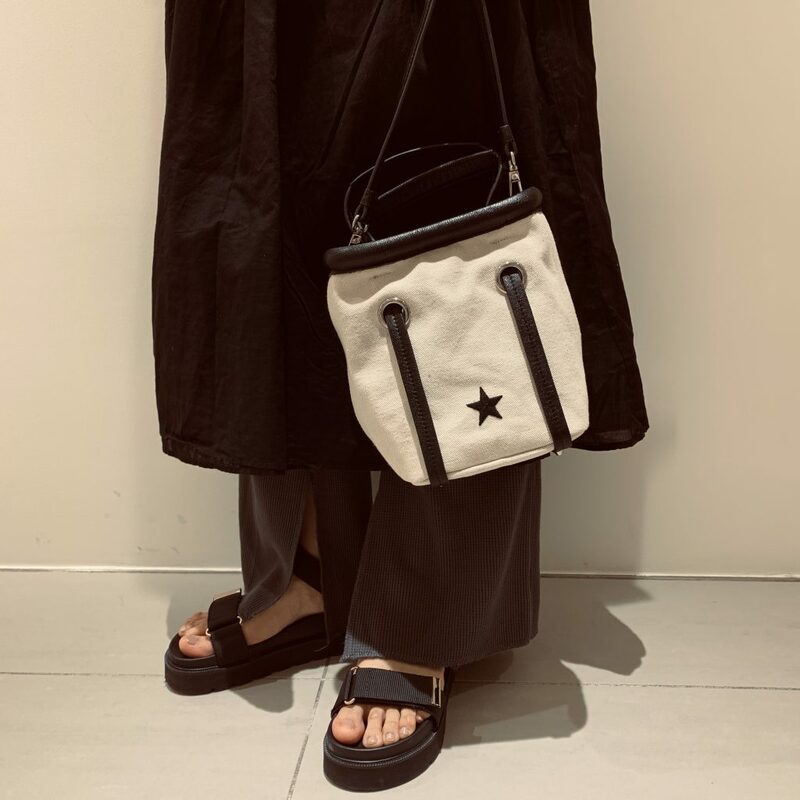 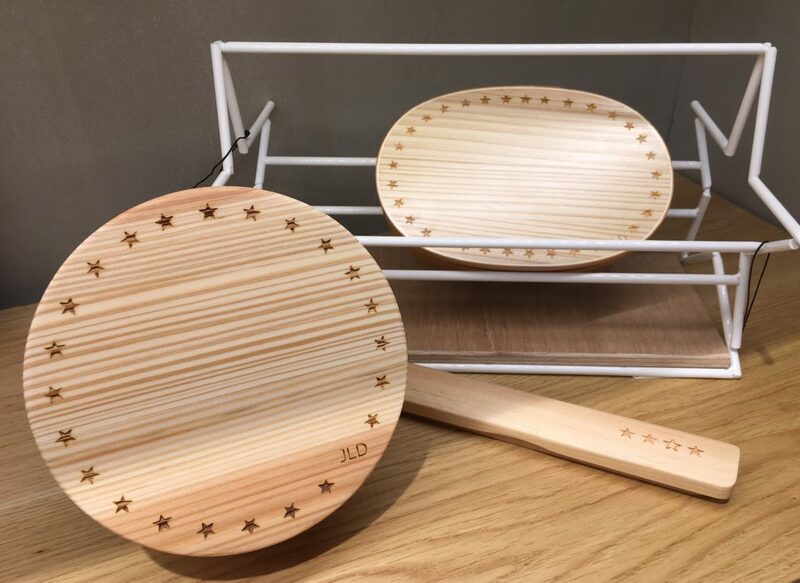 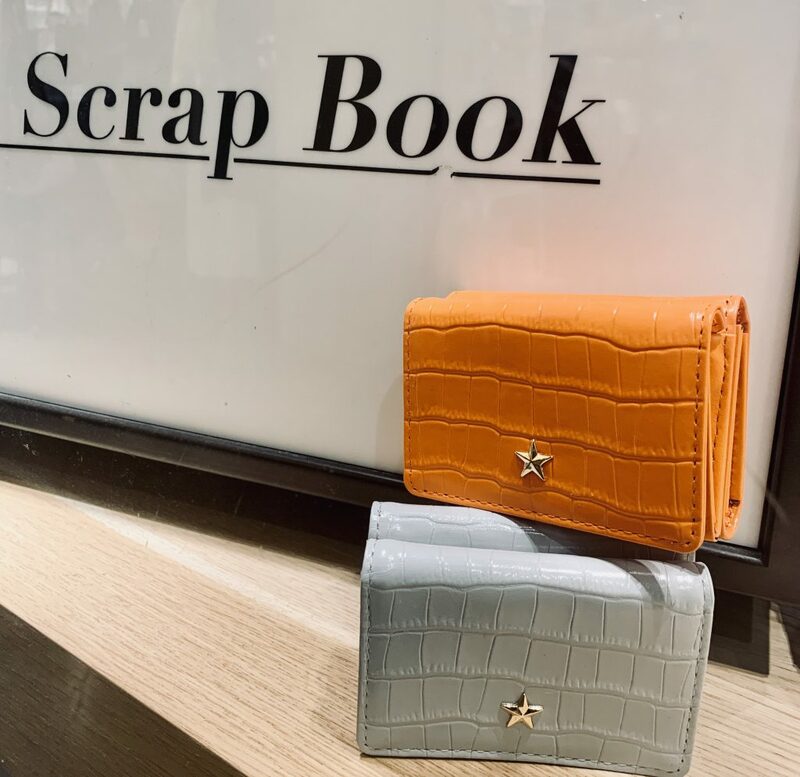 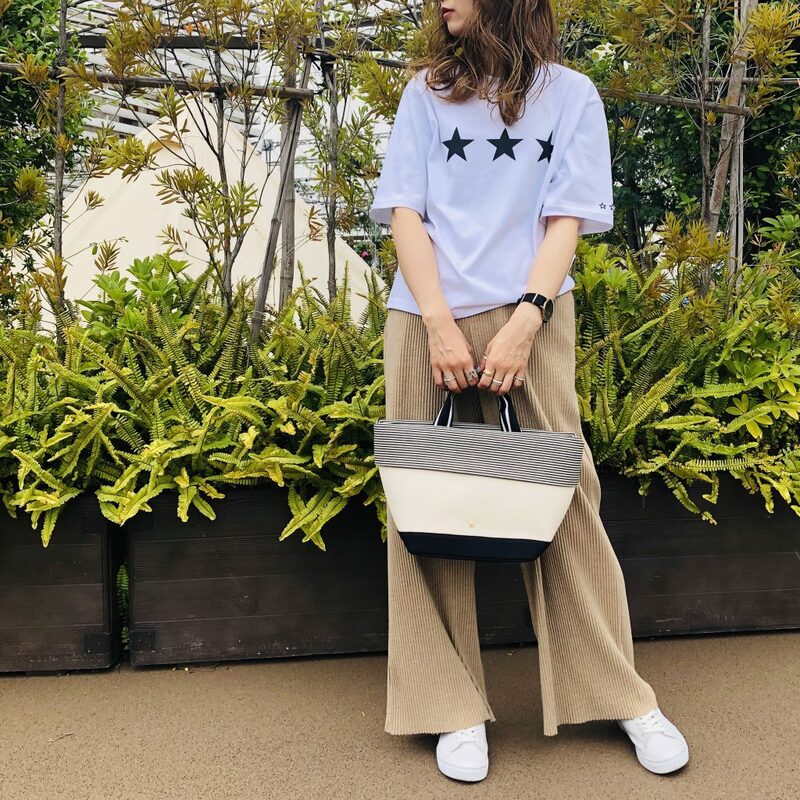 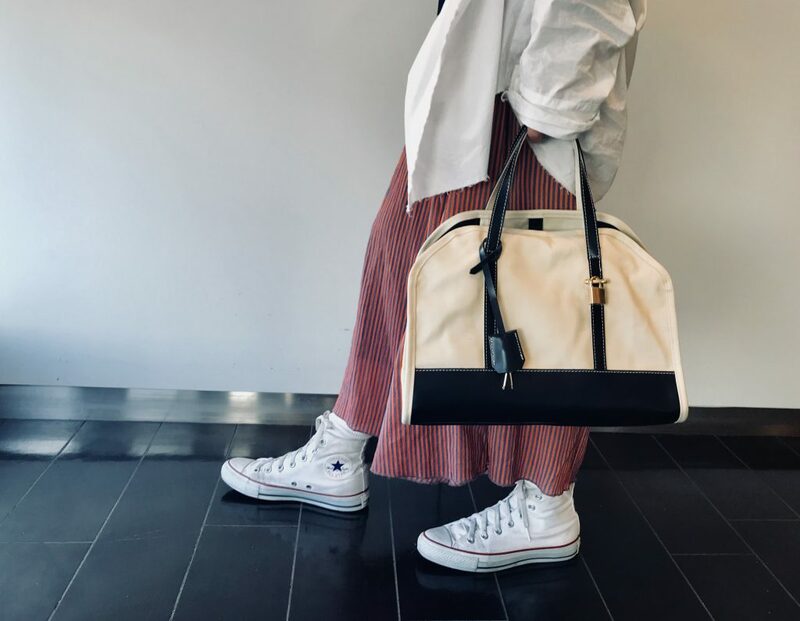 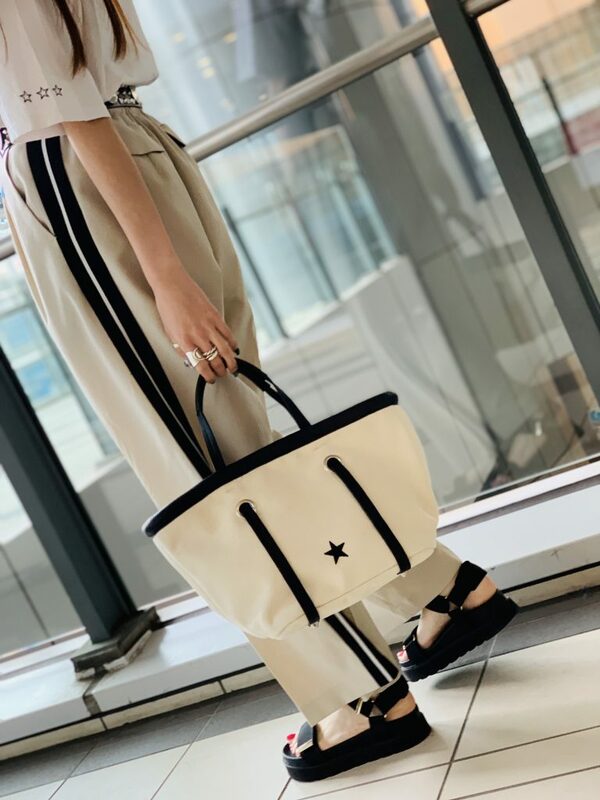 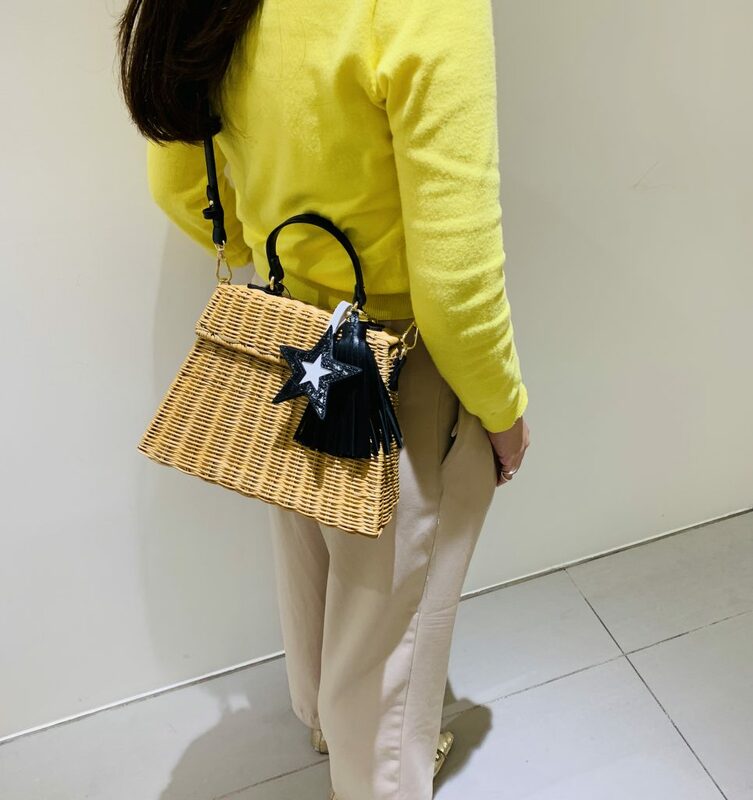 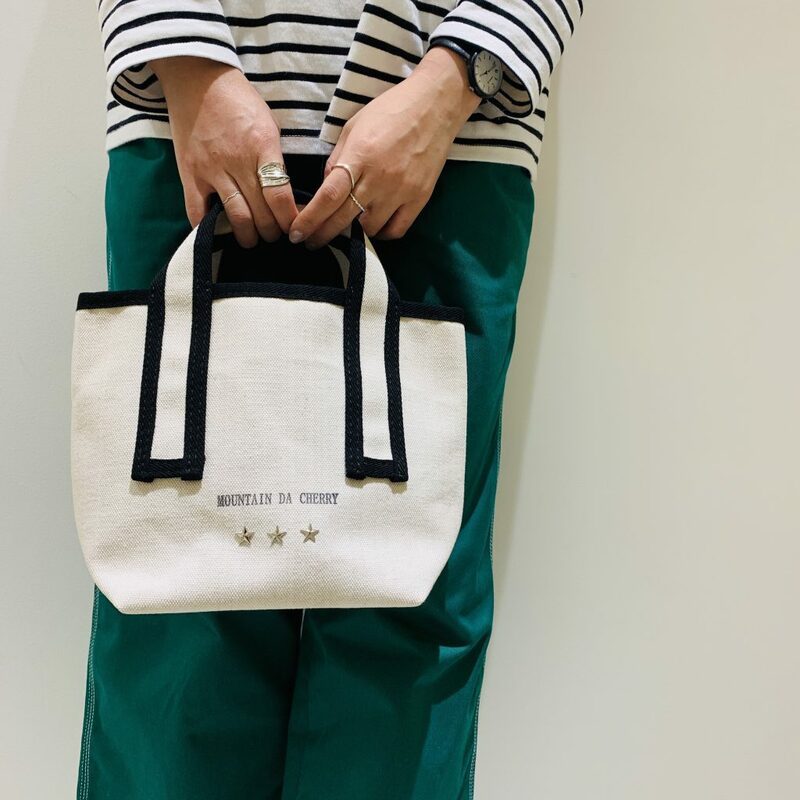 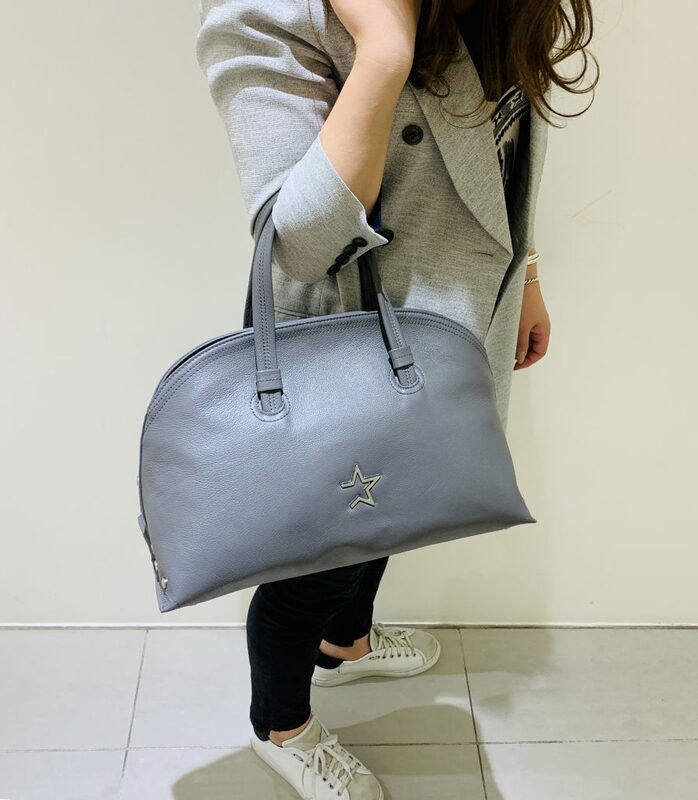 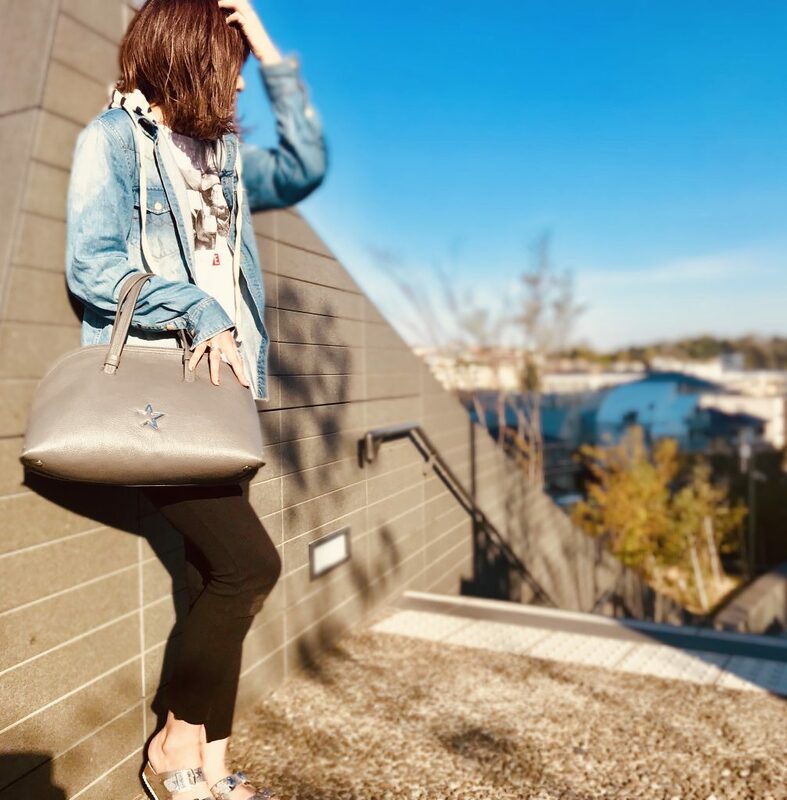 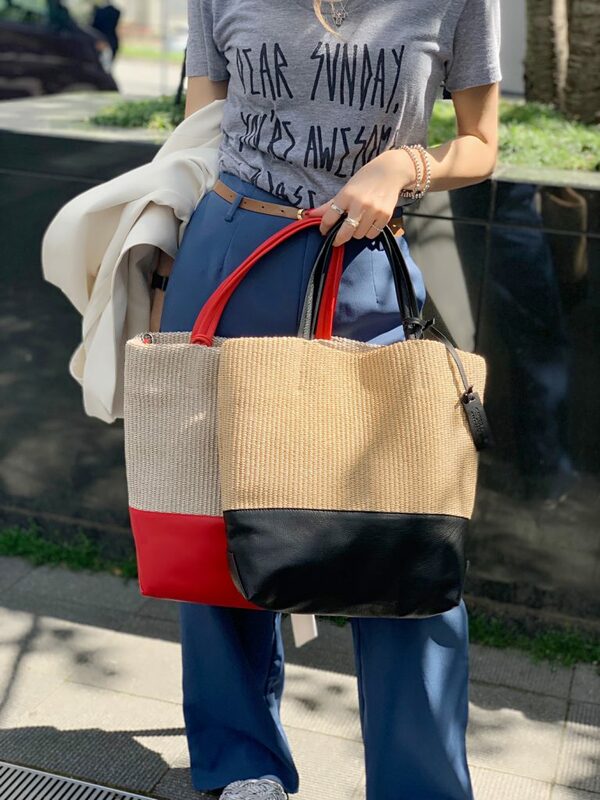 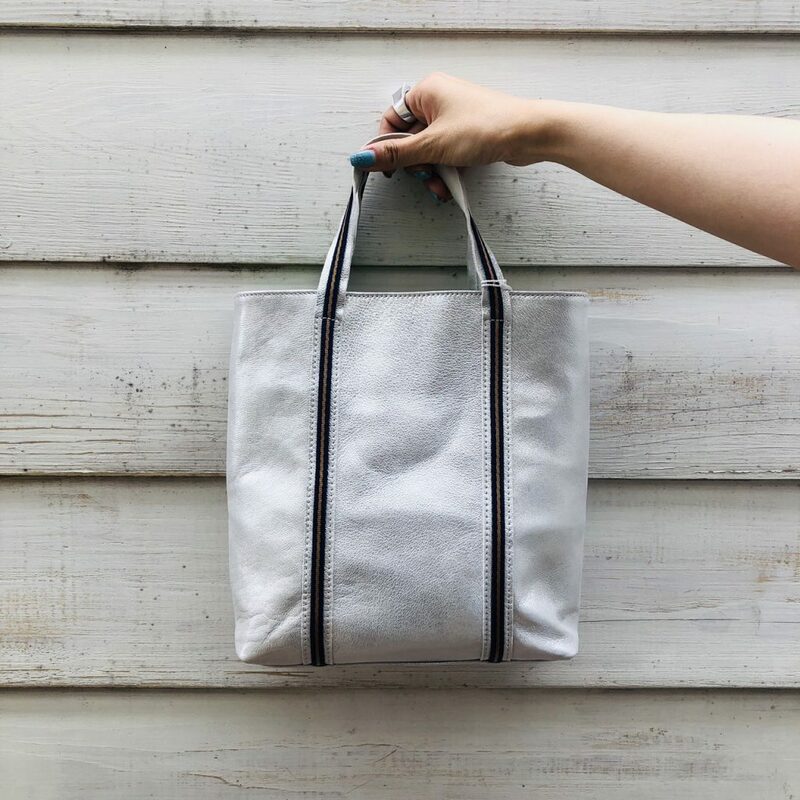 2019.04.19 NEW 【ルクア大阪店】Star canvas bag. 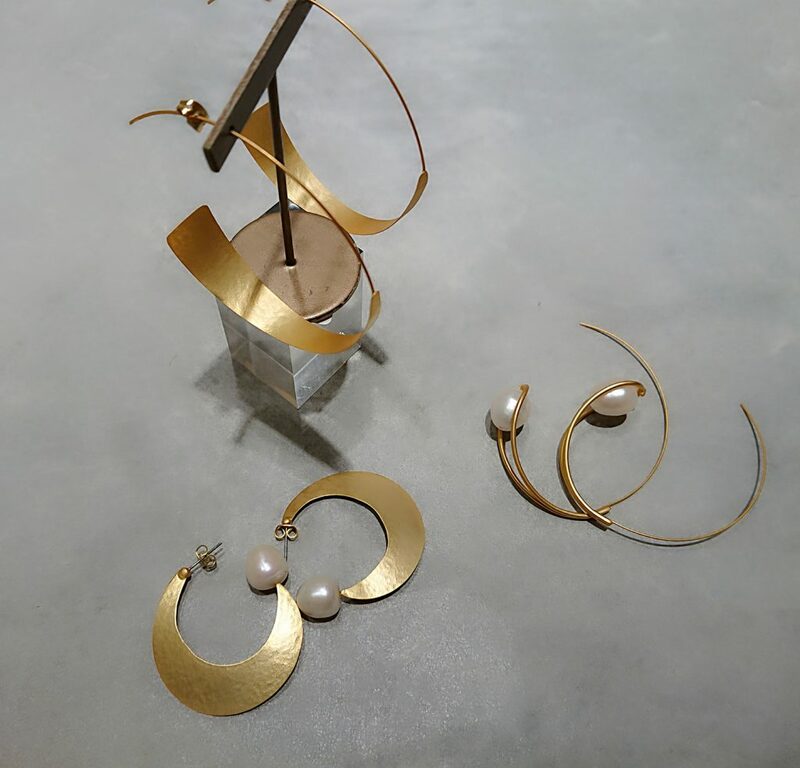 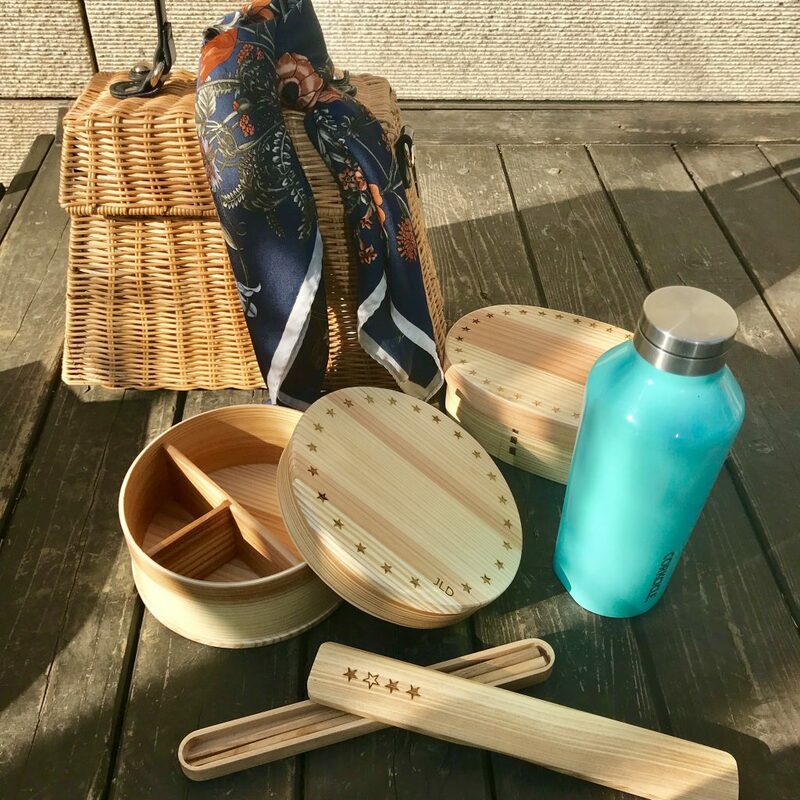 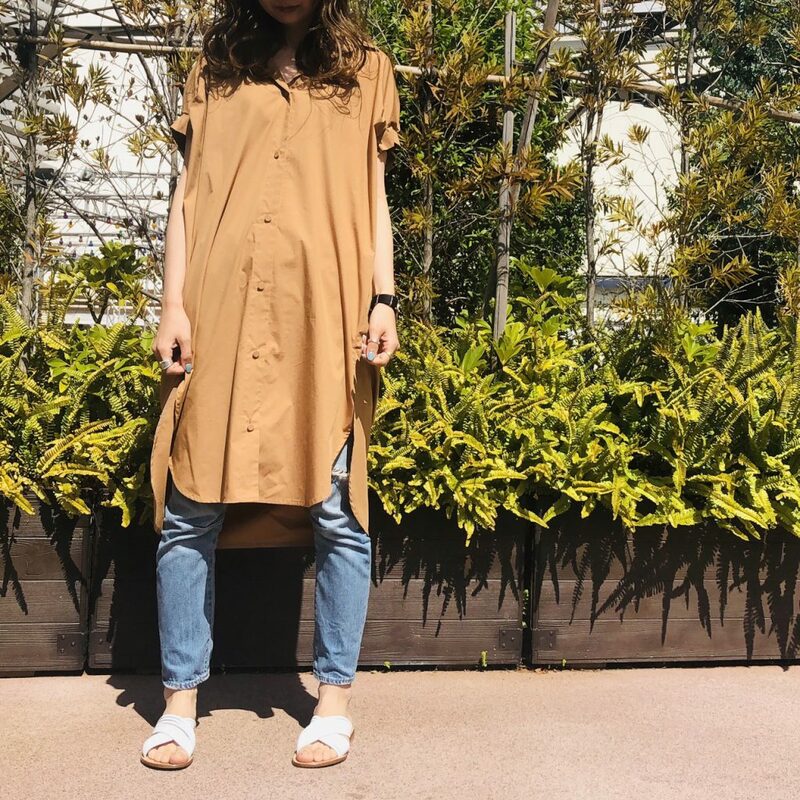 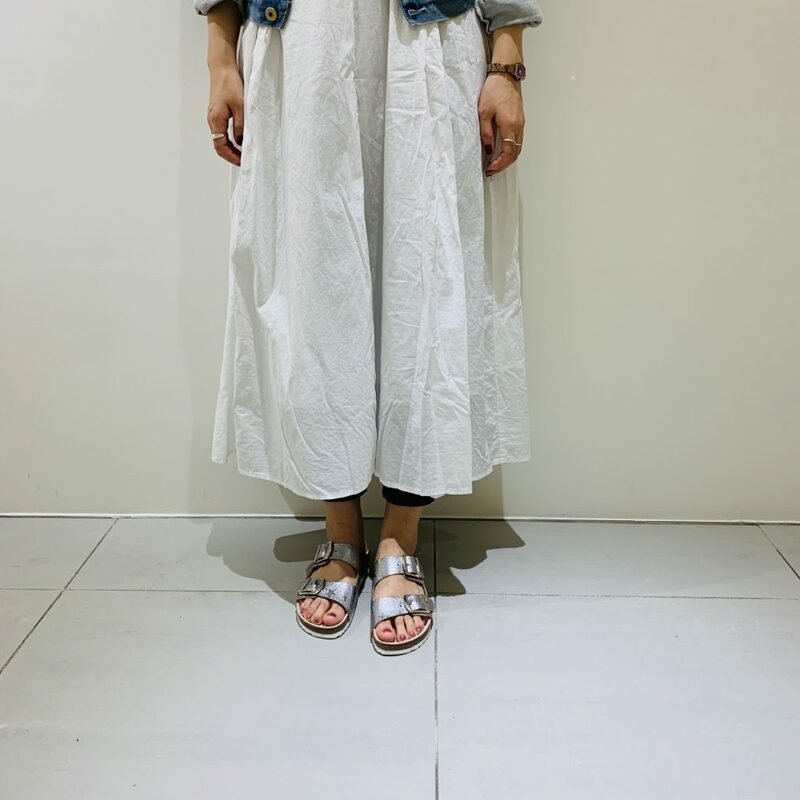 2019.04.18 NEW 【ルクア大阪店】atneK new line.